Cristiano Ronaldo and Lionel Messi are professional rivalry, but Ronaldo has expressed his love towards Messi’s homeland Argentina. it came as a surprise recently when Ronaldo revealed his love towards his rival country. It’s because of his girl friend Georgina Rodriguez was born in Argentina. The surprise came in a live video the real madrid player posted in instagram. “People think I don’t like Argentina, but I love it. My girlfriend is from this country. 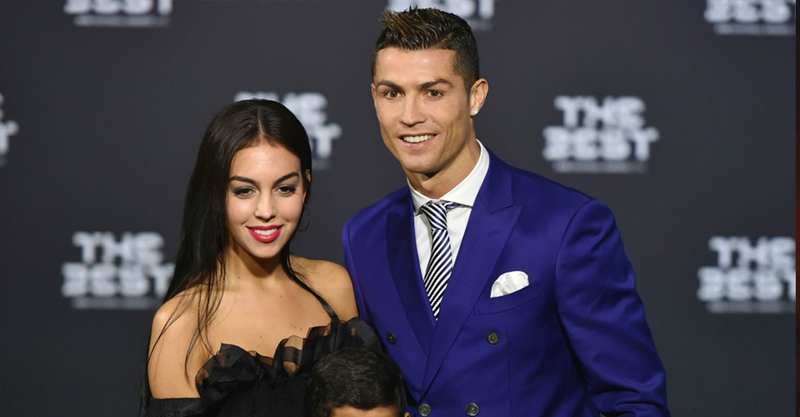 Many people don’t know this, but although Georgina grew up in Spain, she was born in Buenos Aires,” Ronaldo said to his 124 million followers via an Instagram video. The Real Madrid striker started dating Georgina in 2016 after meeting her for the first time in the VIP area of a Dolce & Gabbana event. The couple have welcomed a daughter, Alana Martina in November last year. Besides Alana, Ronaldo also has three kids, Cristiano Ronaldo Jr, and twins Mateo and Eva Maria Dos Santos.